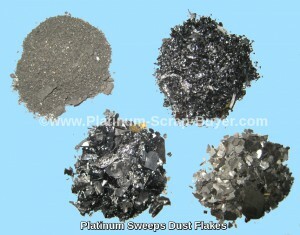 We Refine and Buy all Platinum Scrap. 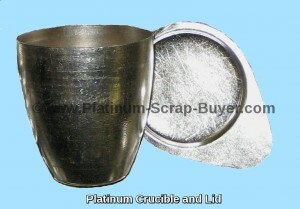 Sell your Platinum online to Platinum Scrap Buyers Now! We are a third generation Family run company. 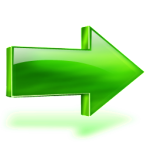 We answer the phone so you will always be able to reach us and talk to a real person about your refining needs. 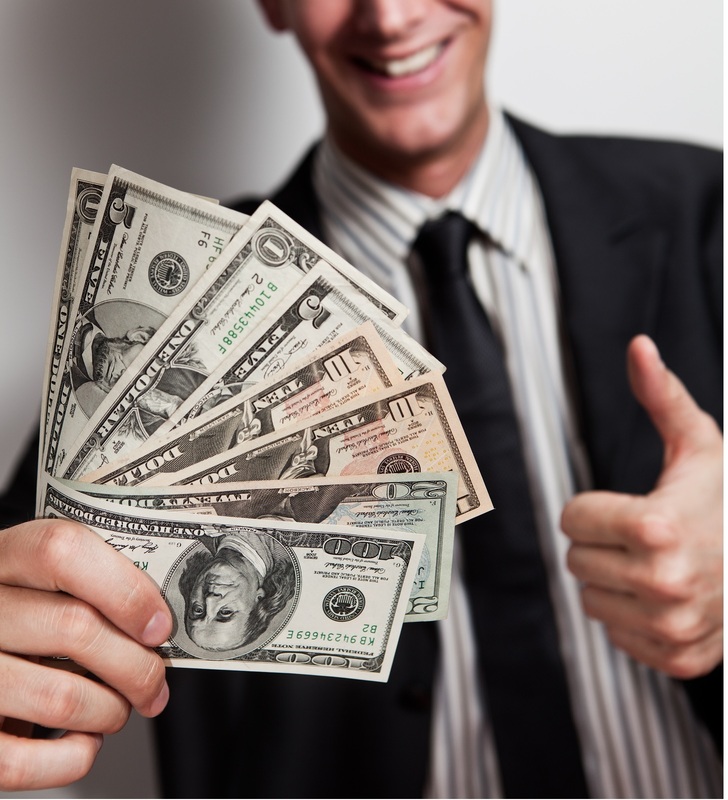 We pride ourselves on providing the best service possible for our customers. 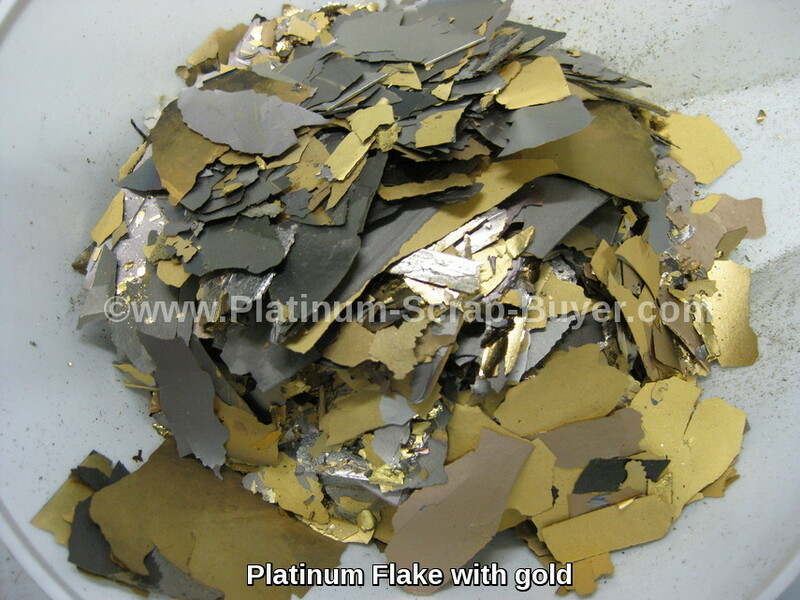 Let us help you with your Platinum scrap today. 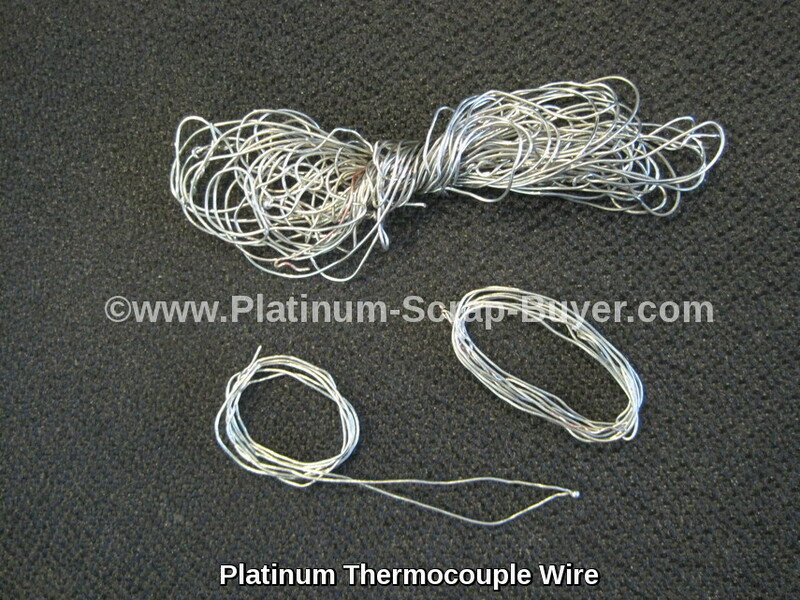 We buy all alloys and types of Platinum thermocouple wire such as Type R, Type B, and S standard thermocouple wire. 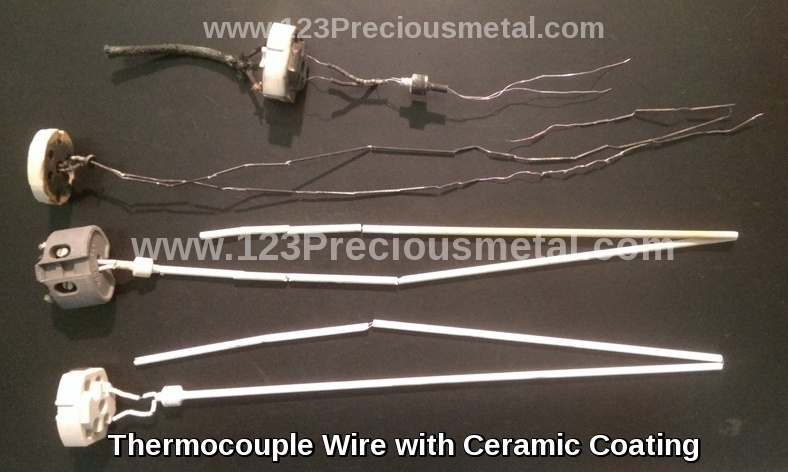 We handle all Platinum Thermocouple units even if the ceramic coatings or back plates are still attached. We buy Platinum crucibles in any condition or size as well as any other Platinum labware like screens or lids. 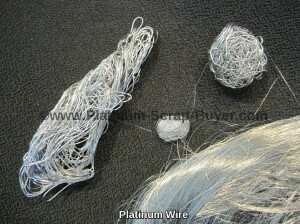 We buy any type of Platinum wire, including alloys of Palladium, Gold, Iridium, or Rhodium. 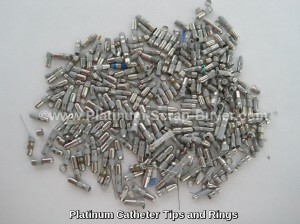 We also refine Platinum wire with plastic or other insulators. We refine all Platinum sweeps from polishings, bench sweeps, manufacturing, plating applications, and other industrial processes. EP devices, and other electrophoresis applications. 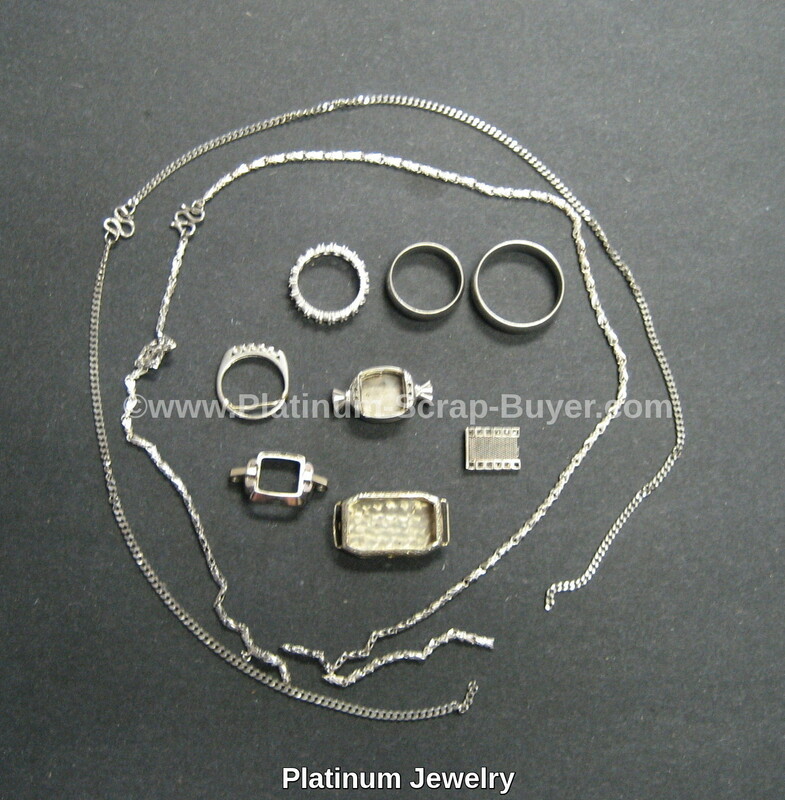 We Buy all types of Platinum jewelry, in any condition, of any alloy, even if it has stones. Platinum jewelry is normally one of three alloys, Pure(100%), 95/5 (95%), or 90/10 (90%). We buy all types of Platinum labware in any condition such as Platinum wire, trays, electrodes, baskets, screens, tongs, mesh, lids, and crucibles. We refine all types of Platinum flake, vacuum deposition, or plating scrap. It can be mixed with Gold, Silver, Iridium, or some base metals. 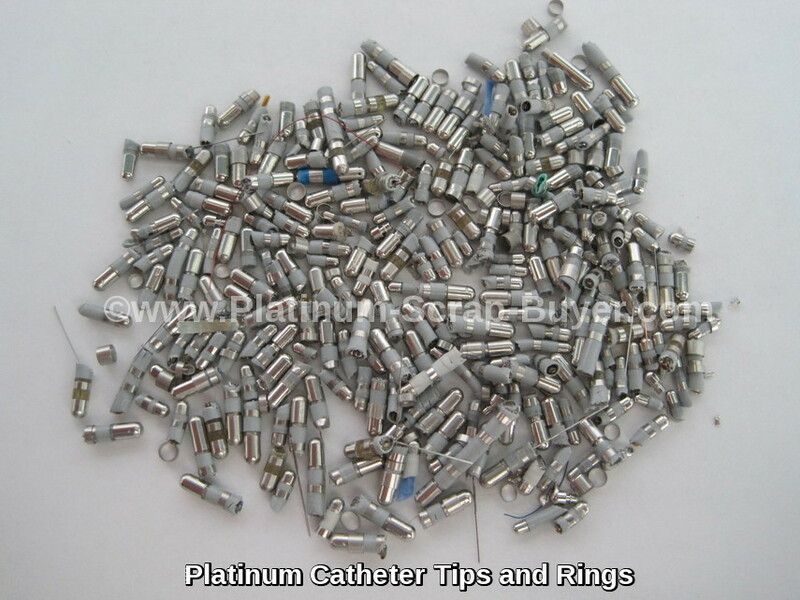 We buy all types of Platinum foil from electronic, industrial, and manufacturing applications. 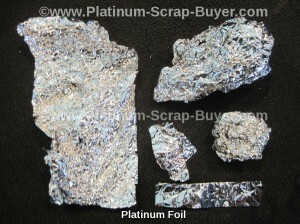 We accept Platinum foil even if it is on plastic or paper. We use the latest in refining methods and equipment to efficiently refine your Platinum scrap. 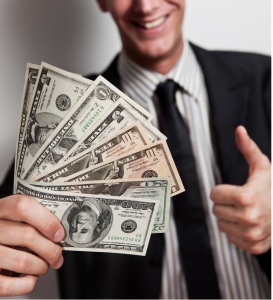 Sell your Platinum online to us today! 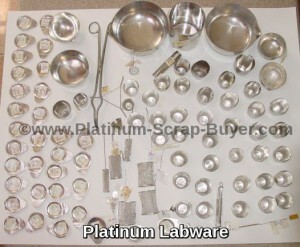 Platinum Scrap Buyers will pay the most for your Platinum Scrap.